We have recently supplied an Iberital IB7 2 Group and Grinder to Shakeaway for their new store open in Jordan, Shakeaway is the world’s largest milkshake bar company and the original re-inventor of the milkshake since 1999. 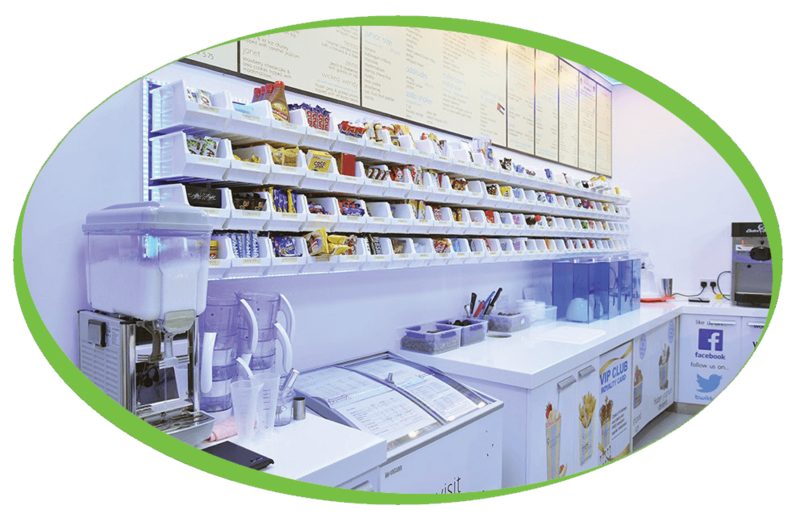 Renowned for its re-invention of the milkshake, smoothies, frozen yoghurt and now shaved ice! For 17 years, we have been inventing amazing and exclusive combinations for our fantastic customers all over the world. 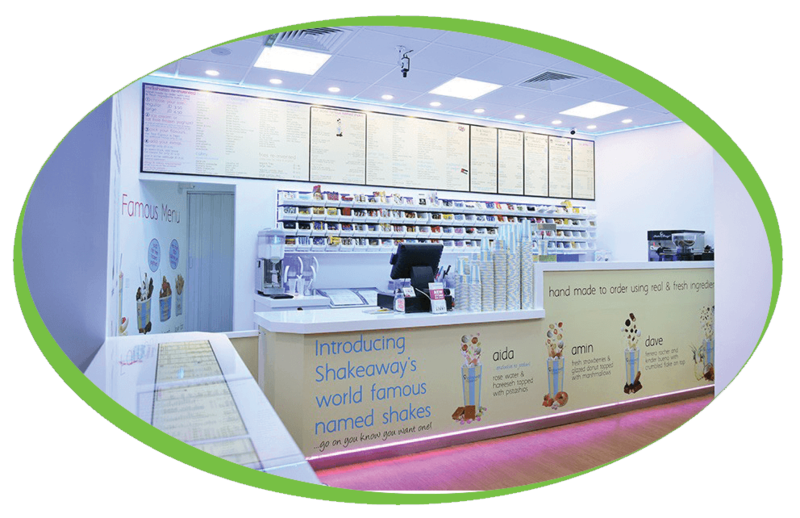 We would like to thank Shakeaway for their support and hope to be able to help them provide simply, great coffee in all of their stores around the world.